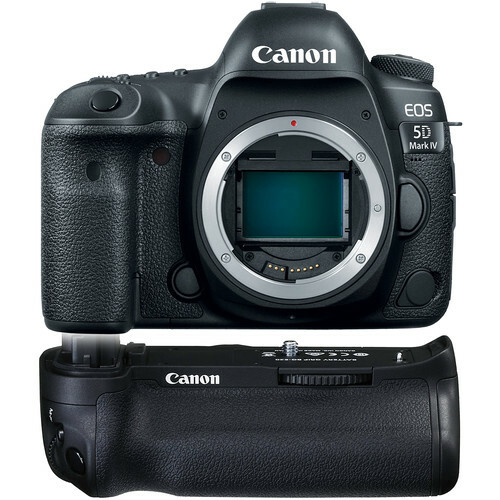 Great Deal: Canon USA authorized dealer Adorama is now offering the Canon EOS 5D Mark IV Bundle w/free battery grip, printer and mic starting for $3099 after $350 MIR. Limited time and Limited quantity available. Order now if you are interested.